The iClever headphones have a similar packaging as many other budget headphones. They come in a small cardboard box, along with some accessories like the micro-USB cable and some ear tips in different sizes. 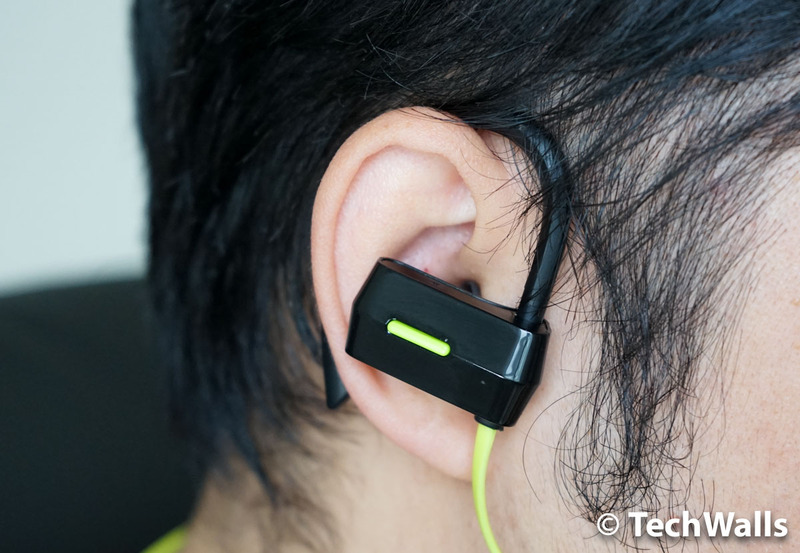 Unlike my previous earbuds, the iClever headphones have a special design that most of us would appreciate, even when you don’t use them when running or walking. The ear tips will still stay in your ear canals, and they become more secure because there are hooks hanging around your outer ears. I’ve tested the headphones myself and found out that they can’t fall off my ears when I am running. This is a very important feature if you want to use the headphones when playing sports. These are not truly wireless headphones since there is still a cord connecting the two earbuds. However, I prefer this design since I can hang the cord around my neck when my ears need a rest. The ear tips fit snugly in my ears and I find them fairly comfortable. I don’t have any problem wearing them for over an hour. 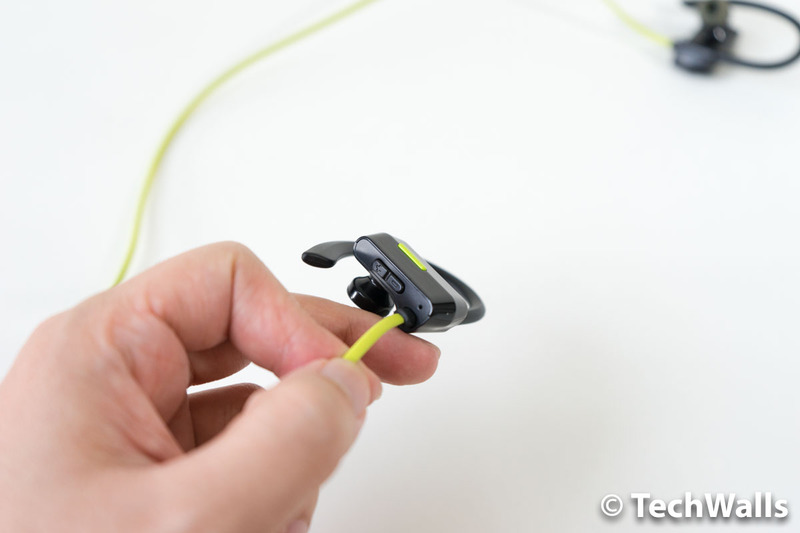 All controls are located on the right earbud while the charging port is placed on the left earbud. The battery life is quite good as well. I use them to play music for about 1 hour per day and I just need to charge it once a week. The Bluetooth connection of the headphones is impressive as I hardly had an interruption, however, the Bluetooth range is not as good as my other wireless headphones. The recent budget wireless headphones sound much better, as compared to the models released last year. And the iClever is not an exception. Of course, these are not audiophile headphones and they won’t make your jaw drop. However, it is totally acceptable when you use them on the go. Since there are a lot of noises on the street, the headphones can isolate them well but don’t expect to have a clean and quiet music experience. I use the earbuds outdoors most of the time and I’m glad that I can hear everything clearly. The kids are quite present while the bass is boosted just enough, therefore, the sound is not overwhelmed by the low frequencies like most other cheap headphones. It becomes more enjoyable and doesn’t make my ears fatigued anytime soon. Having said that, the sound is not perfect and I found out some limitations when using the headphones in my quiet room. The bass is not punchy and deep and the treble is recessed significantly, so the sound could be dry and harsh sometimes. The soundstage is also disappointing and it’s nowhere near the stereo imaging on more expensive headphones. 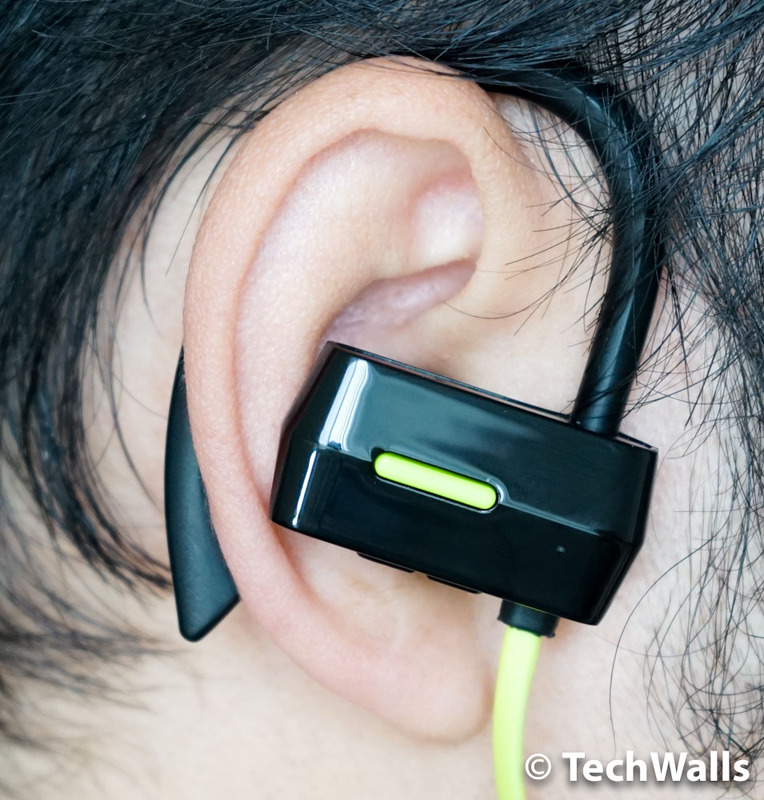 The iClever headphones actually have a decent performance for such a low price. We at TechWalls recommend the product, especially when you use it outdoors. 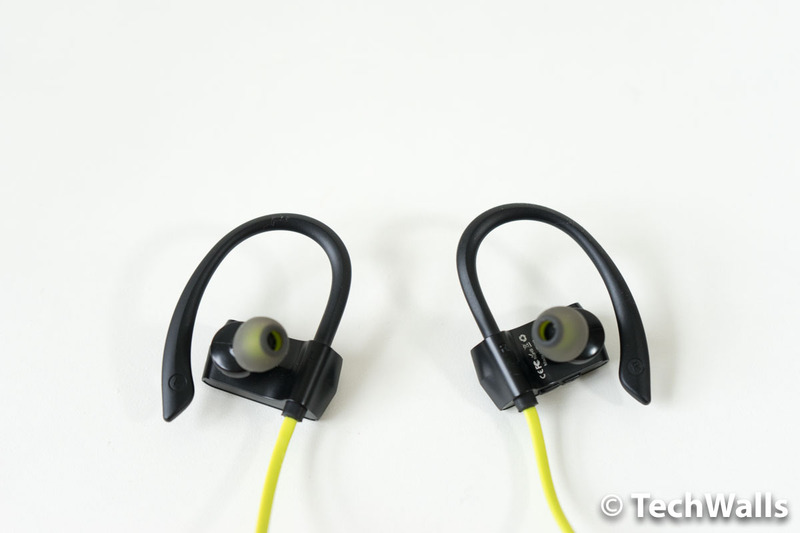 A good pair of wireless in-ear headphones for outdoor sports.